Note: This product contains 50A sampler, 1 m shielded cable( default 1m, 0.5m, 2m, 3m, 4m, 5m, 8m, 10m can select, Please contact us in advance). The price is according to the length. 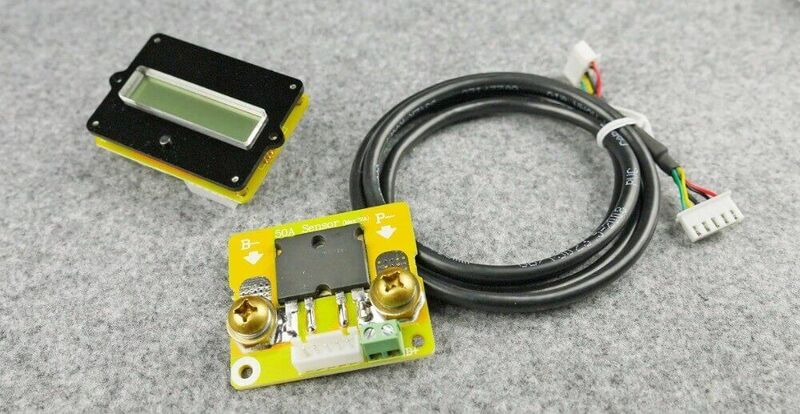 As shown, We need a shielded wire and an ordinary wire (0.3-0.75 mm²). 2.Another end connects to B+ of the sampler (anyone is ok). 3.The B- of sampler connects to B- of the battery. 4.P- of sampler connect to P- of output. 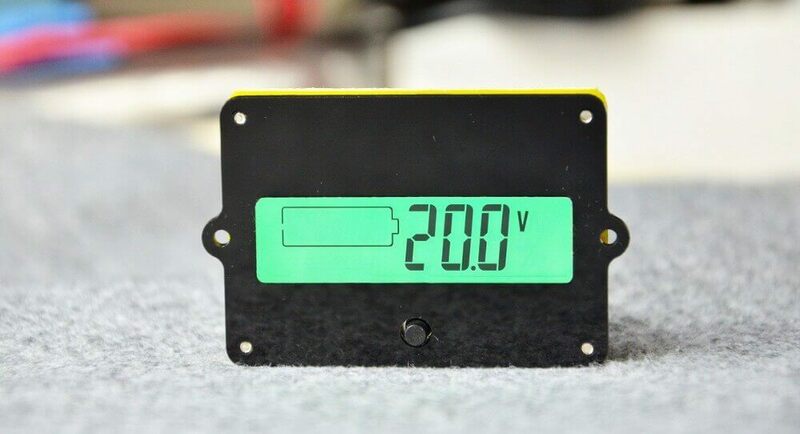 5.Finally, connect sampler to battery tester by the shielded wire. 1. Open one rectangular orifice, one circular hole and two screw holes on the panel of the equipment. 2. 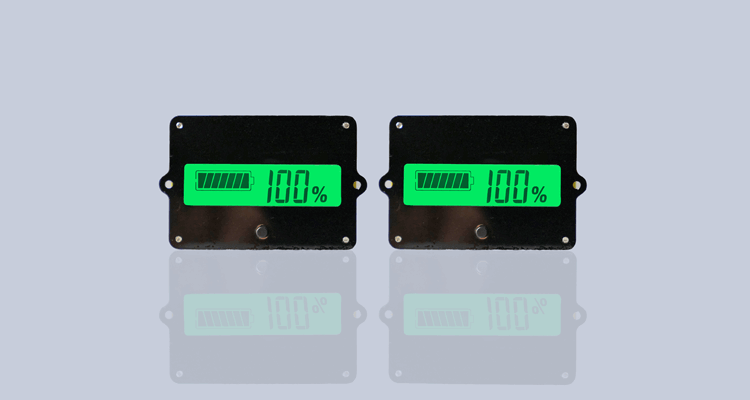 Then install the tester from the back of the panel, and put the prominent LCD in the rectangular orifice. 1. 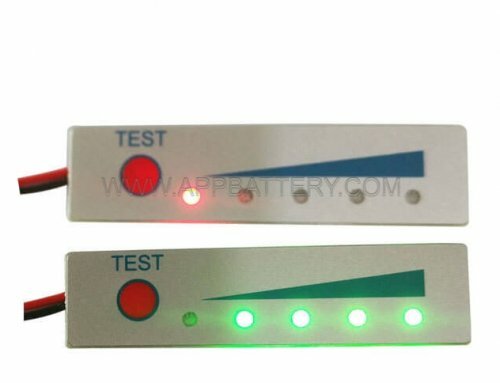 Cut off the power of battery tester. 2. Press the down key on the back and power on at the same time. 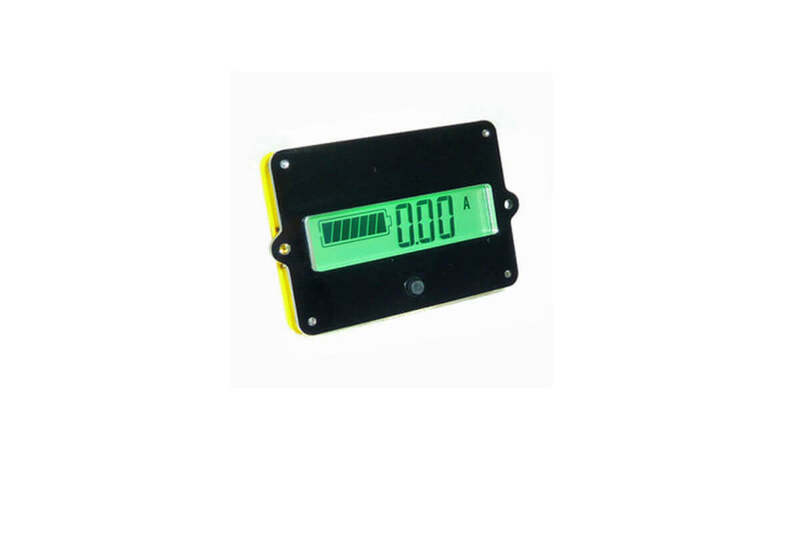 The tester displays the setting capacity value. 3. Use the down and up key to adjust the capacity value, select correct capacity you need. 4. Click the OK key on the front. 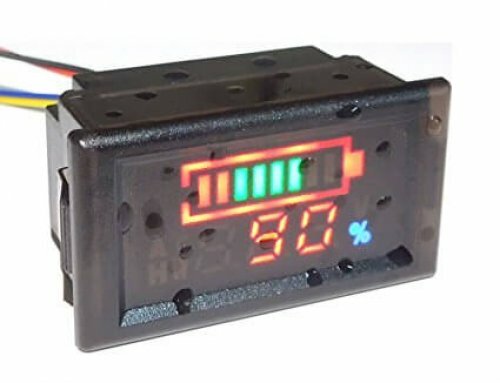 The battery tester will run. 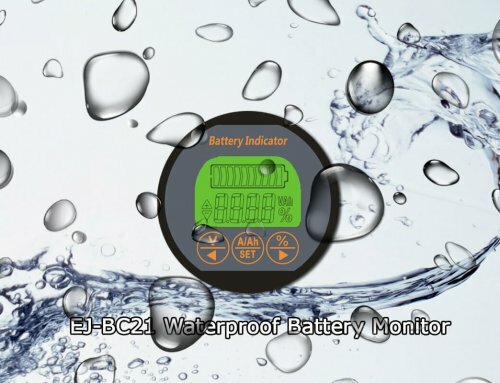 Note: If the capacity is unknown, please discharge the battery fully, and set a large capacity value. 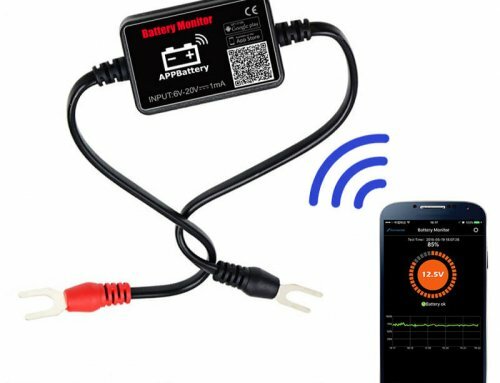 Charge the battery fully and record the capacity value then set the record value as capacity, so the capacity will be accurate. 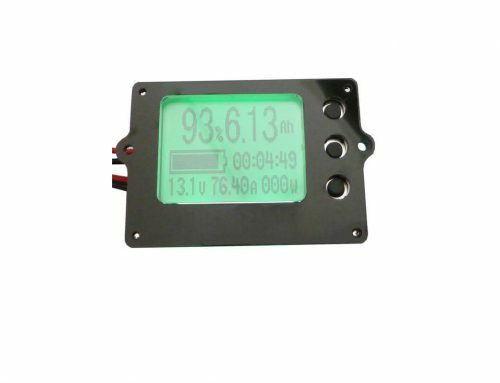 The LCD screen can display different information: battery symbol、percentage of capacity、present current、present voltage、capacity value. Click the OK key on the front you can change the display information. When the LCD display percentage of capacity and capacity, press the down key for 3S you can set it fully, press the up key for 3S you can set it zero. 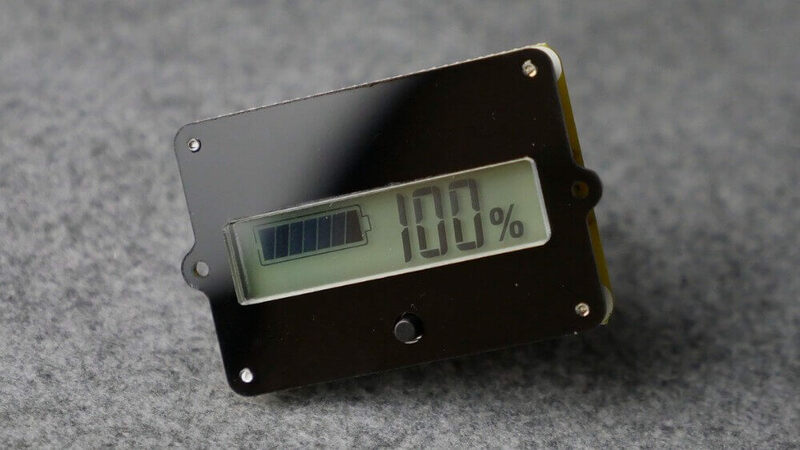 The backlight blink when charging, backlight on when discharging.